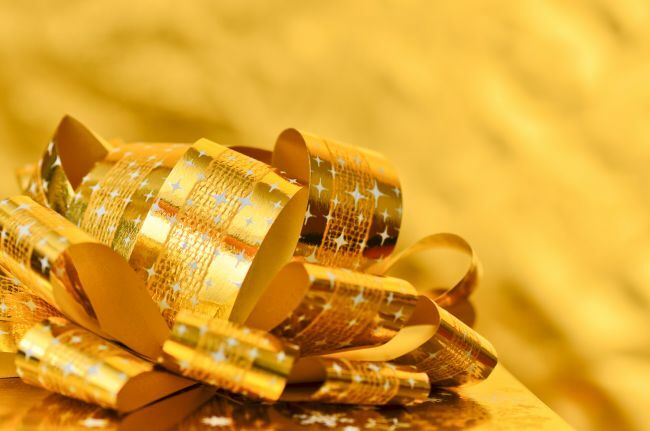 When you’re trying to be frugal for any reason – whether because you’re just starting out and resources are scarce or because you’re at the other end of the track and you’re bulking up your super fund as much as you can – you quickly realise that one of the most expensive items in your budget is the one that covers gifts. 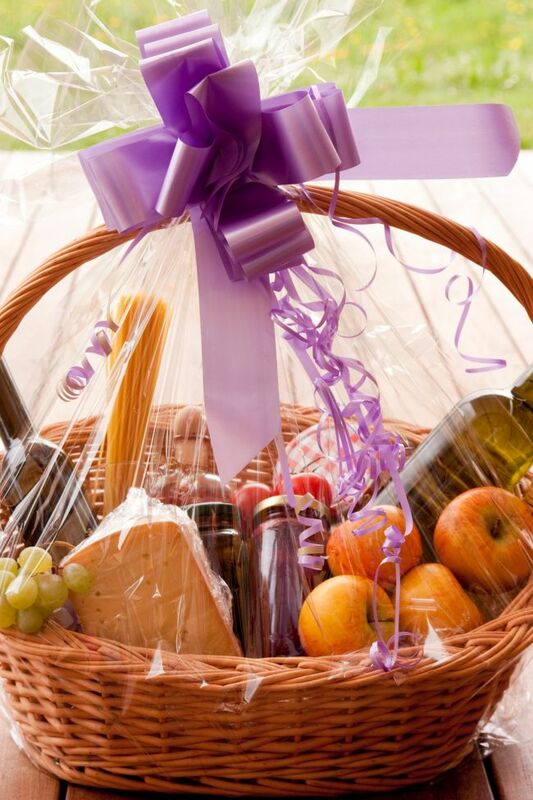 As we go through life not only are there more and more occasions that call for a gift – more birthdays, anniversaries, and graduations – but the tastes of everyone around us get more mature. ‘Mature’ being a code for ‘expensive’. If your gift budget is ruining all your plans and dreams, one easy fix is to start giving more DIY and homemade gifts. These are not only more personal, they’re much less expensive. The most common concern people have is that their DIY presents will look cheap – but there are ways to make gifts that don’t cost much at all but look like they did. Here are some simple suggestions to put you in the right frame of mind. Hands up if you take all the little sugar, tea and coffee sachets, plus the tiny shampoos, conditioners and soaps and the individually-wrapped shower caps from their woven baskets each time you stay in a hotel. Instead of throwing away all the little samplers and travel-size things you get from hotels, in the mail, or at the store, keep them all in a drawer. If you’ve signed up to one of those ‘monthly samplers’ like Sample Bar (or the international version – Glossybox), you know the sad truth is you don’t like or even use more than half of what you get – that’s part of the thrill of it. So, when it’s time to make homemade gifts for someone, all you need is a pretty container (bowl, box, or basket – it doesn’t matter), some tissue paper, and a handful of your rejected samples! Just make sure they’re not half-used or past an expiration date. No one needs to know you got them all for free – and even if they suspect they’ll be jealous of the cool stuff you’re giving away. You know what’s cheap? Simple, oven-safe white plates that you can buy in just about any department store. Also cheap: Ceramic paint. If you’re artistic and have a good steady hand, you can create bespoke plates for any occasion that can be displayed in china cabinets, on sideboards or tables, or even used to serve desserts or biscuits at parties! Even if your artistic side is kind of narrow and weak, it will be an adorably personal gift that can be precisely tailored to the occasion. When done well, these look and feel costly. Extra cuteness: Get the kids involved! 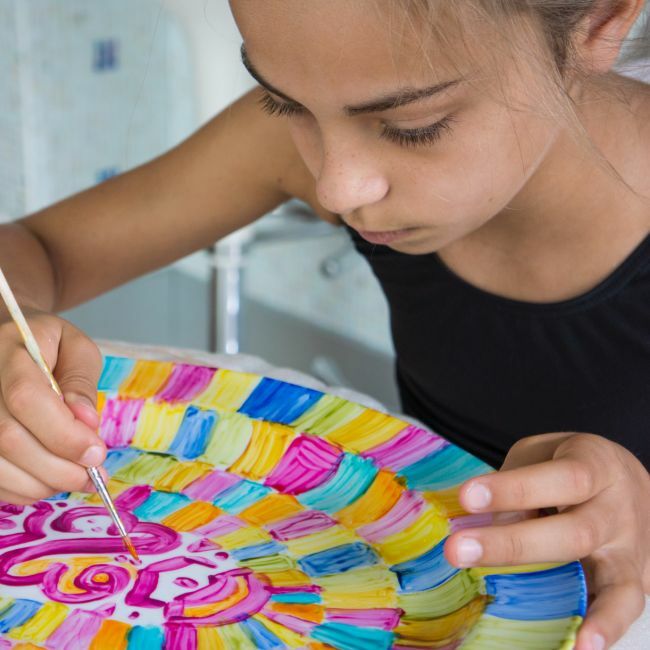 No one can resist a decorative plate made by adorable children. We’ve all heard ‘it’s the thought that counts’, and we all know it’s true – if the effort is made. When your gifts look cheap and slapdash, no one cares what the thought behind it was. When your personally-made gifts look glamorous, however, the thought shines through, whether the recipient realises the gift is DIY or not. Of course, one final DIY gift that looks more expensive than it is? A beautiful photo turned into wall art in glass, canvas, or metal. If that sounds perfect for your next gifting occasion, just click here and we’ll get the ball rolling.